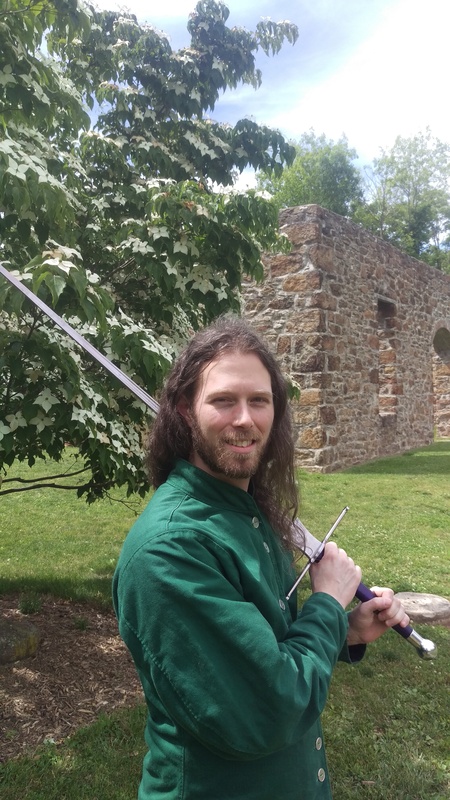 Brian is the longsword instructor at L’Arte Della Bellica. He really loves swords, and after spending years studing kendo he found out about HEMA and never looked back. Ever since coming to HEMA in 2015, he has been studying and teaching Fiore longsword. He has been studying how, when, and why you apply the material in the Getty version of Fiore’s book to a modern HEMA fight based on letting one play flow from the next as described in the text.